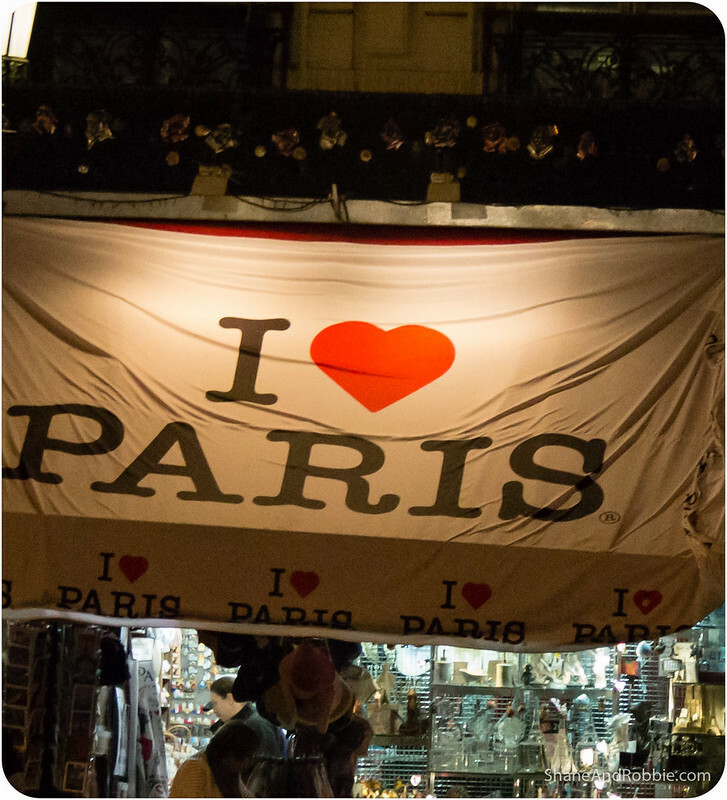 Artists, authors, and hopeless romantics have waxed lyrical about the beauty and allure of Paris. This city has a reputation for being one of the world’s most splendid places to visit (enough so that it is the world’s number 1 tourist destination, attracting over 45 million visitors per year), and tonight we found out why. There truly is something magical about Paris. This city does seem to polarise people: you either love it or hate it, nothing in between will do. Some people we spoke to who’ve been warned us not to expect too much (to quote a good friend of ours who advised against spending too much time here: “The people are arrogant and rude, the whole city smells like piss, and there’s dog sh*t everywhere”); others told us forget the rest of France and just spend a month here. With such a mixed set of reviews, we weren’t quite sure what to expect. Seems, however, that Paris suits us just fine. We arrived in Paris late this afternoon after a long (but speedy*) train journey from Bordeaux. 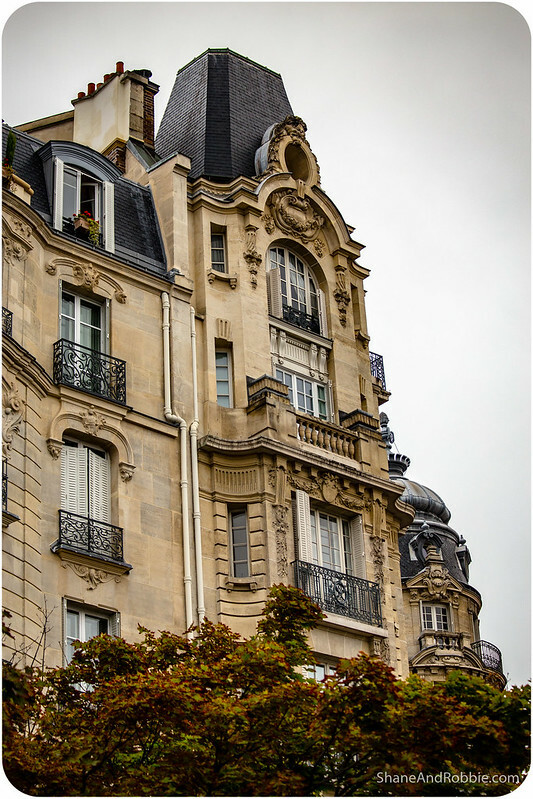 It was drizzly and cold when we walked out of Gare Montparnasse and made our way to the apartment we’ve rented for the next few days. 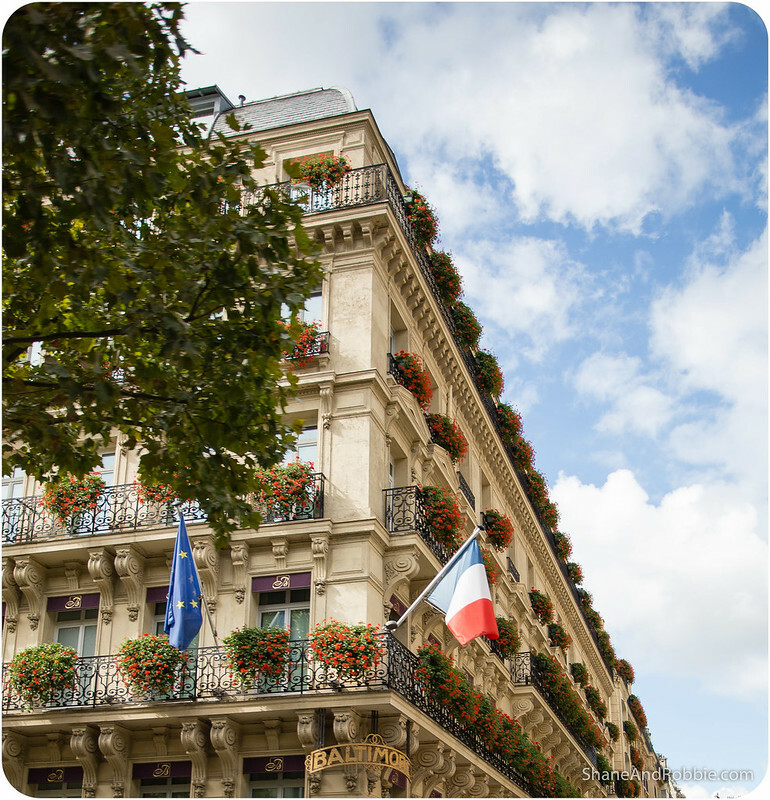 Even under cloudy skies, however, we couldn’t help but notice that Paris is pretty. 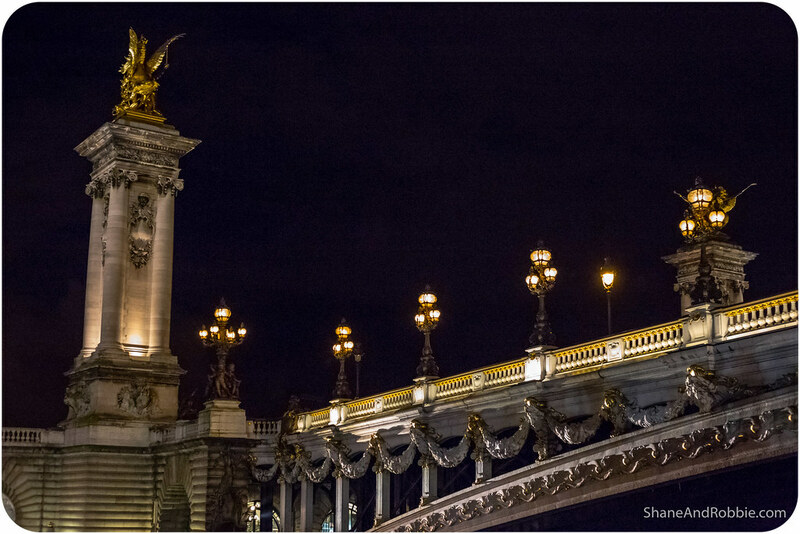 Everything is pretty – the 19th century buildings, the public gardens, the bridges…even the street lamps are pretty! This is our first time in Paris and already we’re smitten. *The TGV trains here in France are awesome. They run between major cities and are clean, comfortable, and pretty darn fast – not Japanese shinkansen fast, mind you, but still pretty quick. It probably helps that we’ve been in France for a month already and are already acquainted with some of the French idiosyncrasies others may find off-putting (e.g. the dog poop in the streets, the occasionally brusque service); it also helps that we speak a modicum of French and make an effort to use it as often as possible. Also in our favour is the fact that we’re not staying in a typically “touristy” part of town in a soulless hotel; we intentionally chose to rent a small apartment while we’re here in a typically residential neighbourhood*. This way we’re forced to engage with this city in a way that’s a little more “real” – already we’ve had to find our local boulangerie and buy a baguette for dinner tonight, and a local fromagerie for cheese, etc. 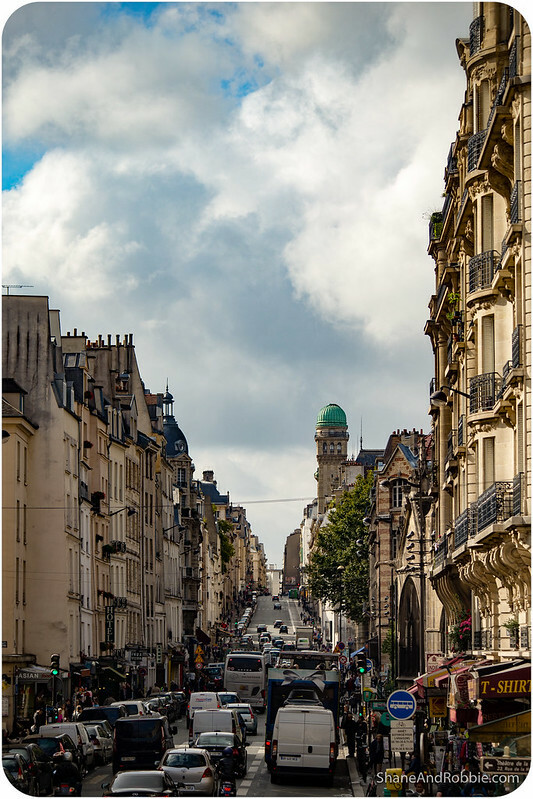 It’s lovely, almost like being a local for a little while, rather than just another tourist (and 45 million visitors a year is A LOT – you can’t blame the Parisians if they get a bit sick of all the bloody tourists). 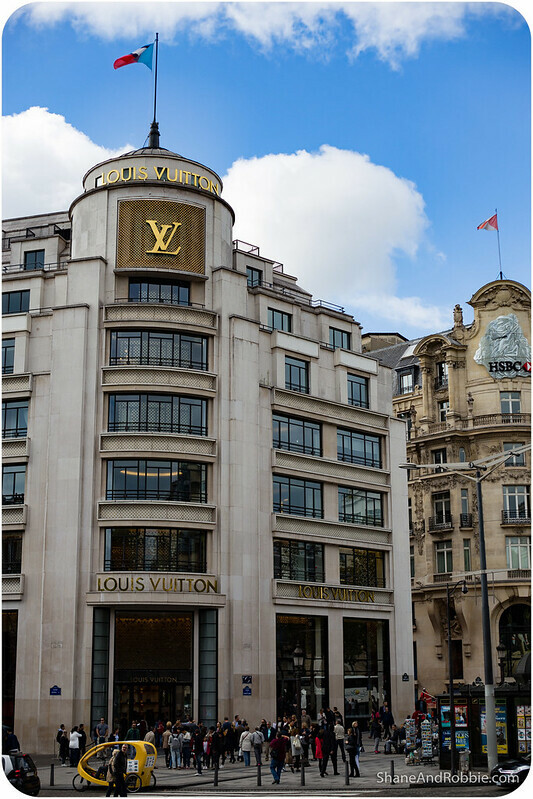 *Paris is divided into 20 arrondissements or districts which radiate out in a spiral from the centre of town. Most of the touristy stuff is in the first few districts. We’re staying in the 14th arrondissement, in the Southern part of town. By the time we’d found our apartment, settled in, and done some grocery shopping, there wasn’t really any time for sightseeing. So we explored a little of our immediate neighbourhood, admiring the architecture and charm all around us. 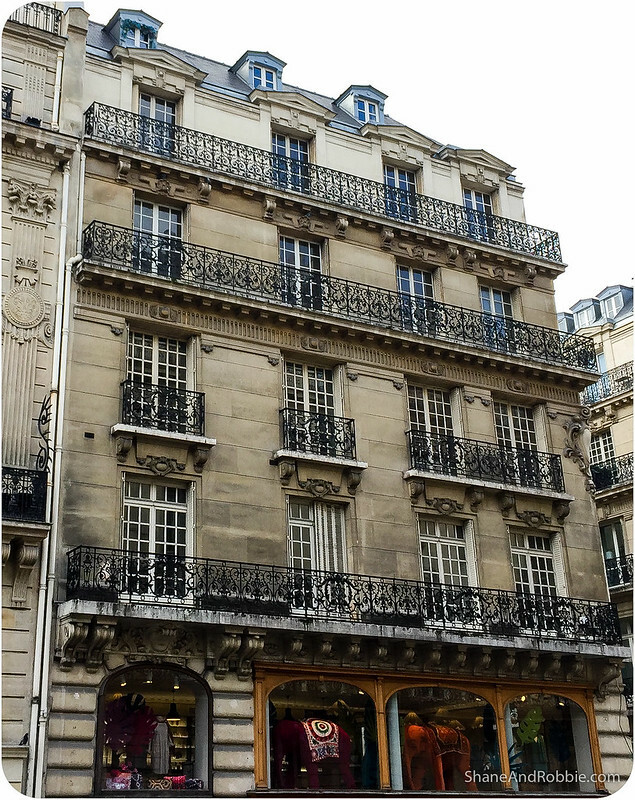 There’s no doubt that one of the reasons Paris is so immediately striking as a city is because of all the 19th century buildings – Haussmann’s renovation of Paris* created a beautiful cityscape that has become in itself as iconic as any of the “big sights” here. 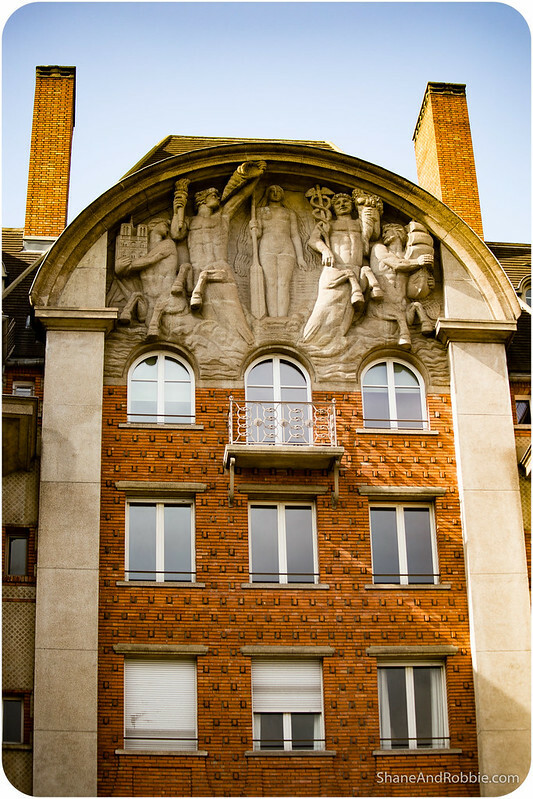 *In the mid 1800s a vast public works program was commissioned by Emperor Napoléon III and directed by Georges Haussmann. It included the demolition of crowded Medieval neighbourhoods; the building of wide avenues, parks and squares; and the construction of new sewers, fountains and aqueducts. 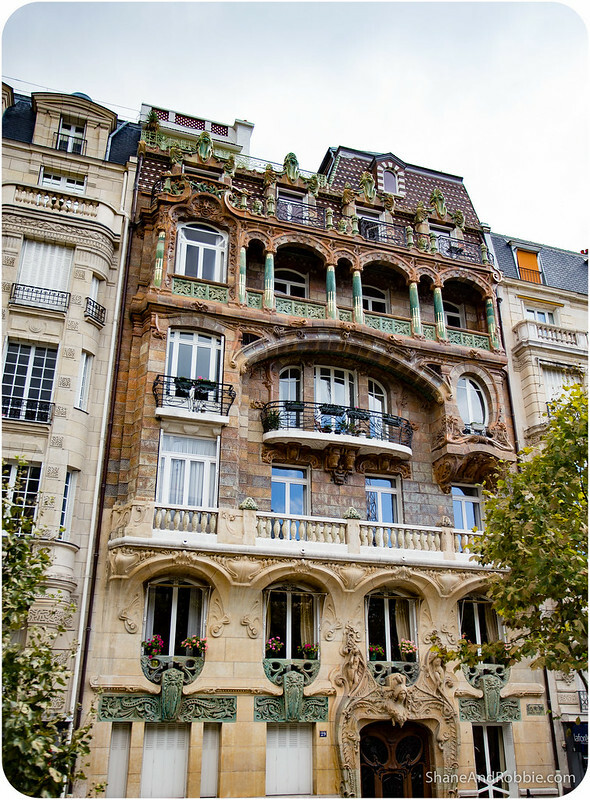 The street plan and distinctive appearance of Paris today is largely the result of Haussmann’s work. Paris in the morning is beautiful. 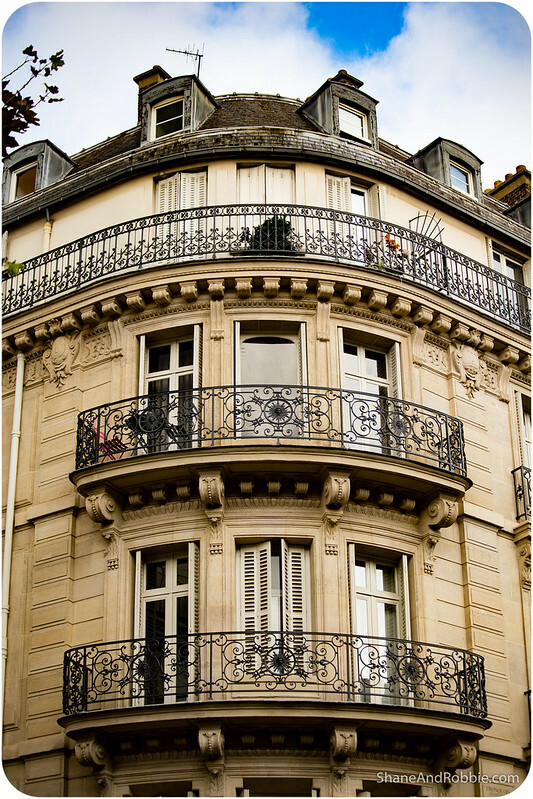 Paris in the afternoon is charming. 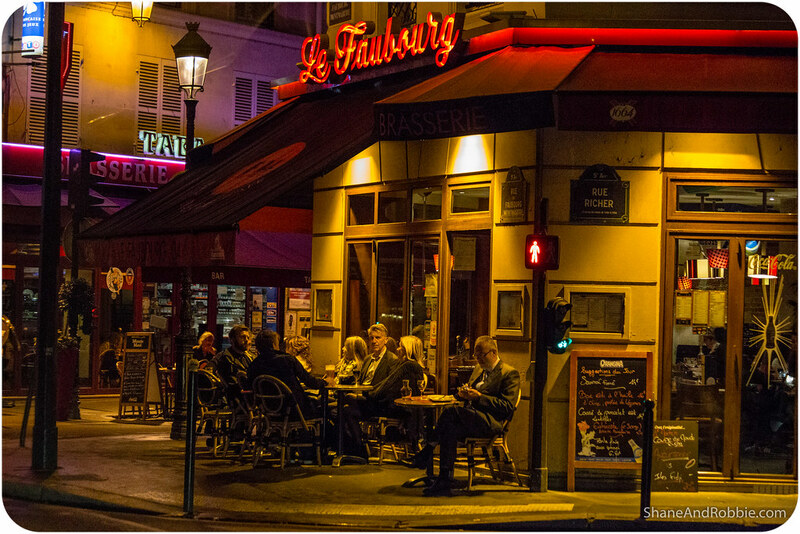 Paris in the evening is enchanting. But Paris after midnight is magic. 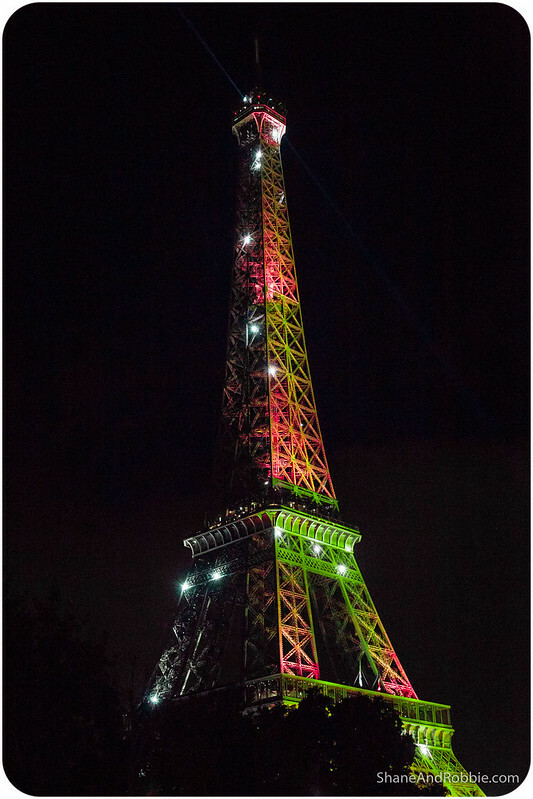 • Looking up to see the Eiffel Tower lit up and incandescent against the night sky. 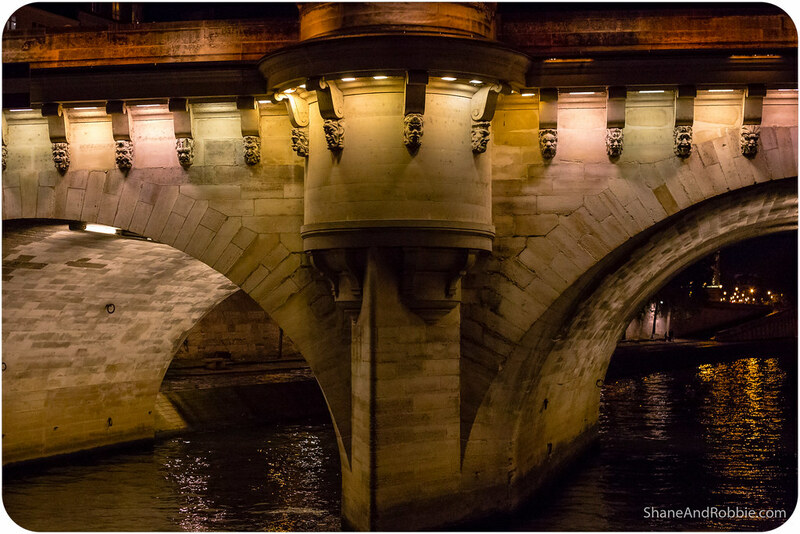 • Passing under the beautiful bridges of Paris – the romantic Pont des Arts with all its lovers’ padlocks; Pont Neuf the oldest existing bridge over the Seine; and the extravagant, ornate Pont Alexandre III. 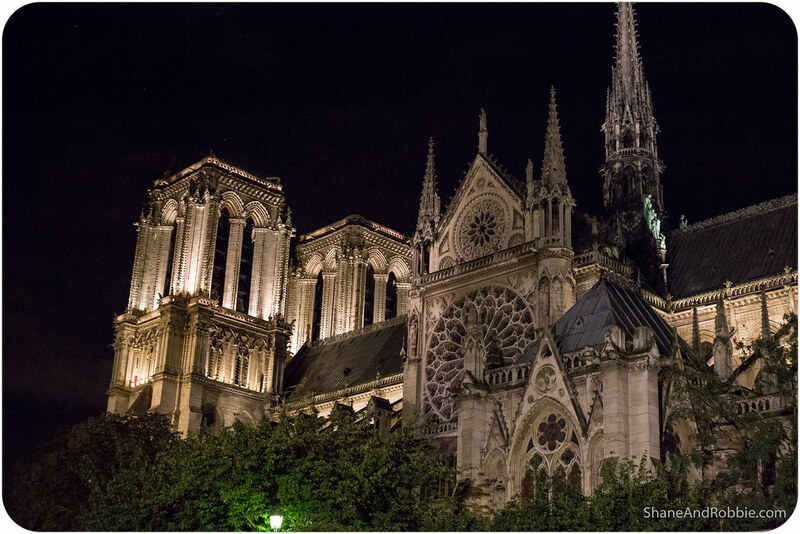 • Seeing the facade of the famous Notre Dame Cathedral for the first time! • Marvelling at the sheer size and grandeur of the world’s most famous museum: the Louvre. 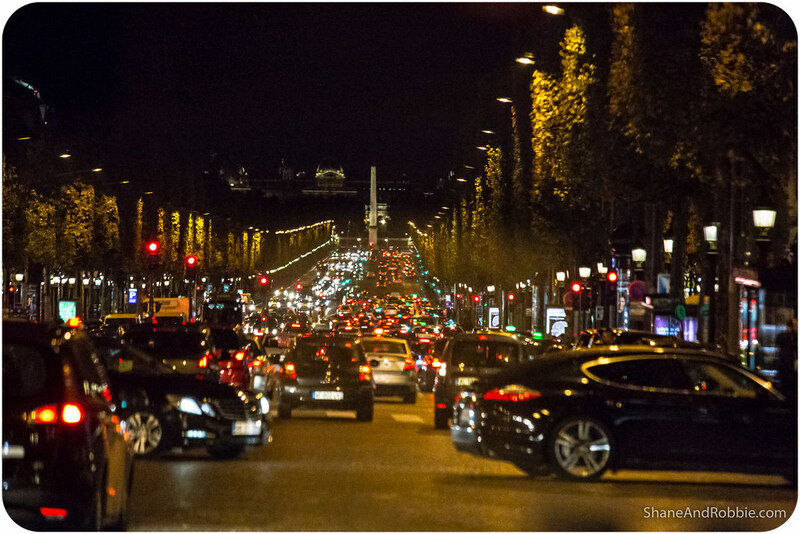 • Driving along the Champs Elysees and around the famous roundabout that encircles the Arc de Triomphe (with about a million other cars – or so it seemed). 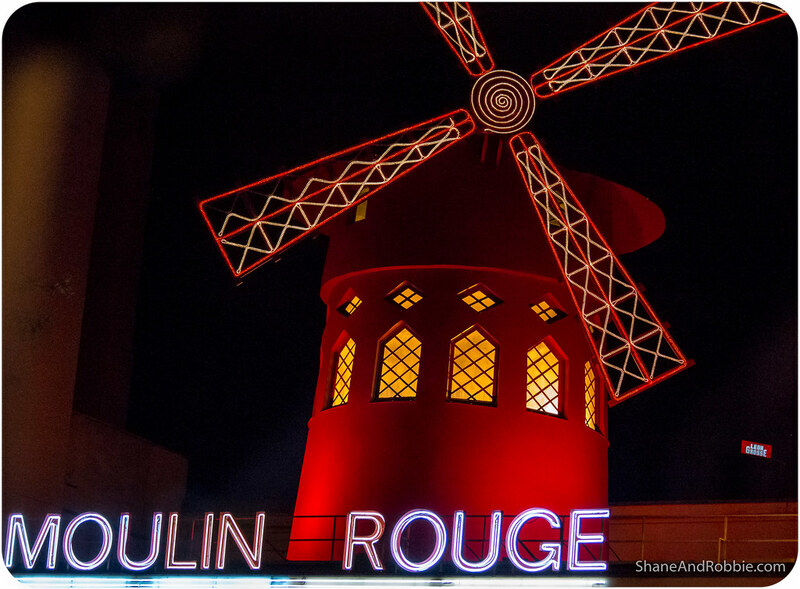 • Seeing the famous Moulin Rouge in Montemarte (Paris’ entertainment and red light district). 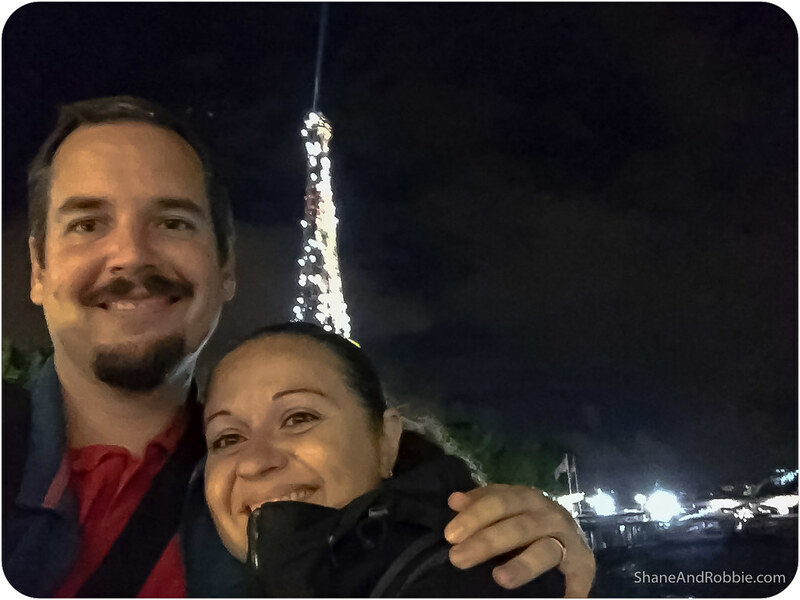 • Seeing Paris alive with people, all of them seeming as joyful as we are about being in this amazing city! 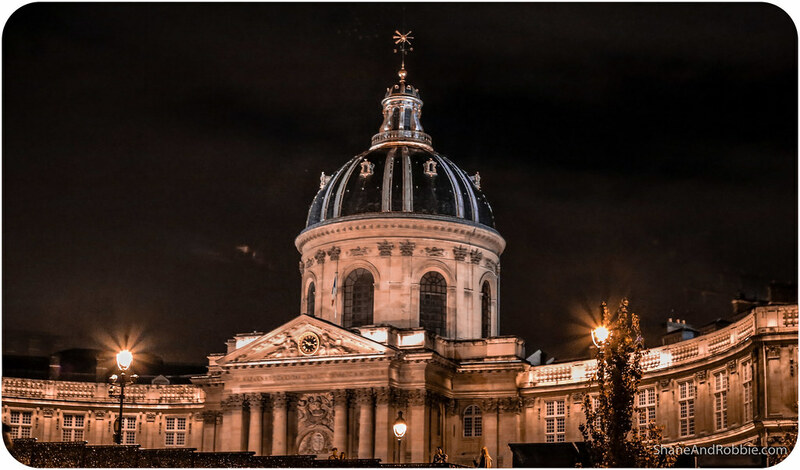 Definitely a lover of Paris here – what a great idea to do a tour by night!